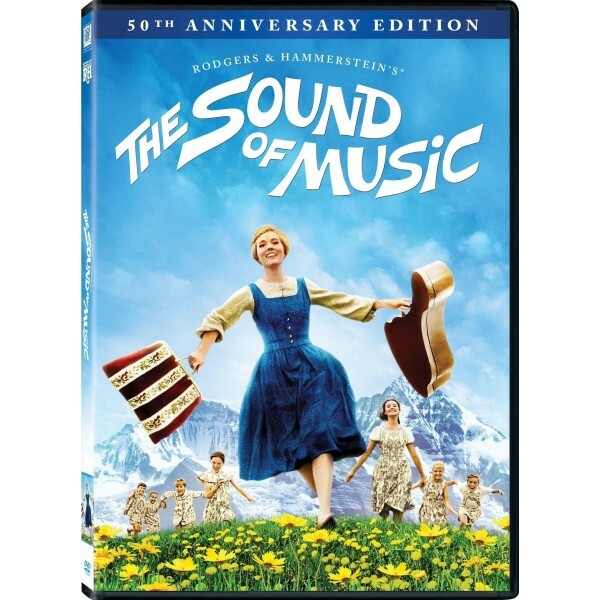 Experience the world's most beloved family film as never before with this 3-disc 45th Anniversary Edition of Rodgers & Hammerstein's The Sound of Music, Winner of five 1965 Academy Awards, including Best Picture! In this true-life story, Julie Andrews lights up the screen as Maria, a spirited young woman who leaves the convent to bring love and music to the home of Captain von Trapp (Christopher Plummer) and his seven children. 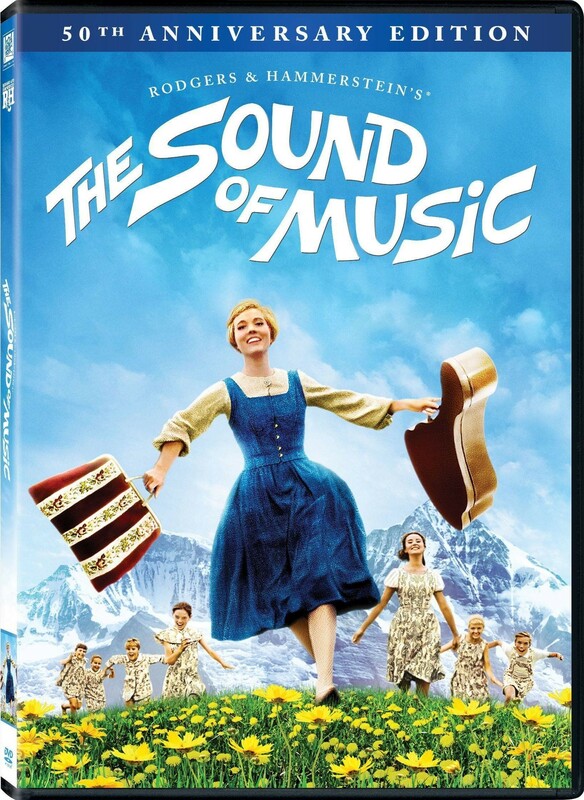 When Julie Andrews sang "The hills are alive with the sound of music" from an Austrian mountaintop in 1965, the most beloved movie musical was born. To be sure, the adaptation of Richard Rodgers and Oscar Hammerstein II's Broadway hit has never been as universally acclaimed as, say, Singin' in the Rain. Critics argue that the songs are saccharine (even the songwriters regretted the line "To sing through the night like a lark who is learning to pray") and that the characters and plot lack the complexity that could make them more interesting. It's not hard to know whom to root for when your choice is between cute kids and Nazis.